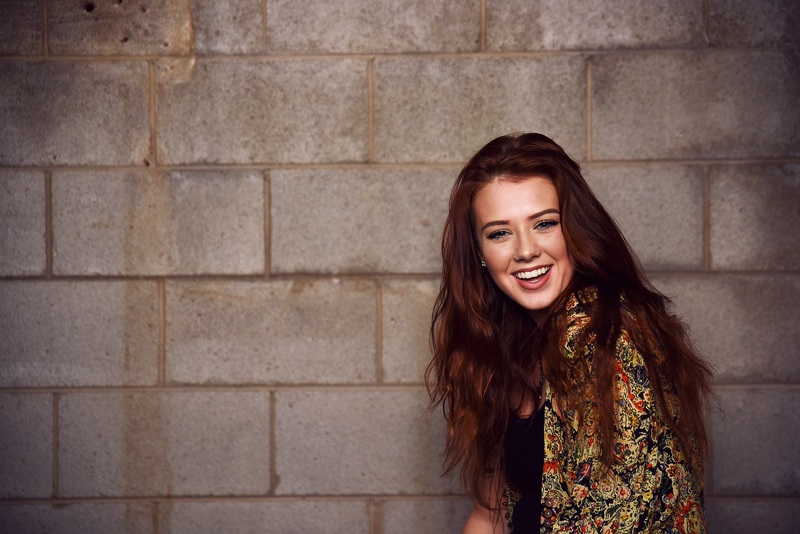 Singer/Songwriter Cassidy Daniels was born an Army brat in Asheville, North Carolina. She and her family endured hardships growing up in a post 9/11 active duty environment and had to relocate 15 times, as her father served 27 years in Special Forces. ​Though it was tough growing up in a military family, Cassidy found her solace in music. Her friends and family quickly discovered that she was a musical prodigy after she wrote her first song on piano, “Beautiful Day” about finding positivity at home when her father was deployed in Iraq. In a few short years, she picked up guitar and began playing around the country, sharing her music with the world while empowering people through her original songs. ​With the solid support of her family and with a persevering spirit, Cassidy started gracing stages from New York to Los Angeles to Nashville and garnered the attention of the music industry along the way. Her love for old school rock and roll and southern roots brought her to Johnny Van Zant of Lynyrd Skynyrd, who became one of her first mentors. In a few short years, Cassidy caught the attention of Grammy Award winning songwriter, Liz Rose. Today, Cassidy lives in Nashville, writing with Liz and many more of Nashville’s best writers! ​Cassidy brings an electric performance to stages across America, exhilarating audiences with her unique vocal stylings and classic southern charm. Her catalog of original songs continues to grow as she writes in Nashville based on her life experiences.